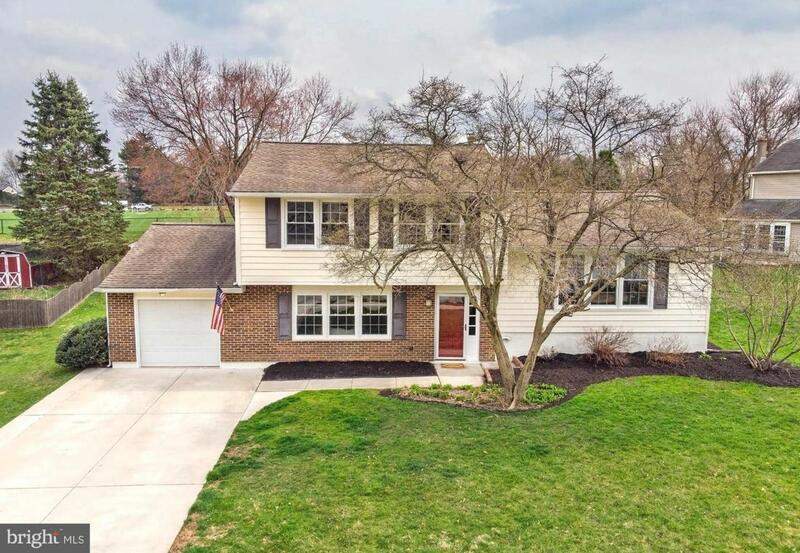 Welcome to 2506 Wexford Drive, a terrific 3 bedroom 1.5 bath split-level located in the desirable and conveniently located neighborhood of Channin. 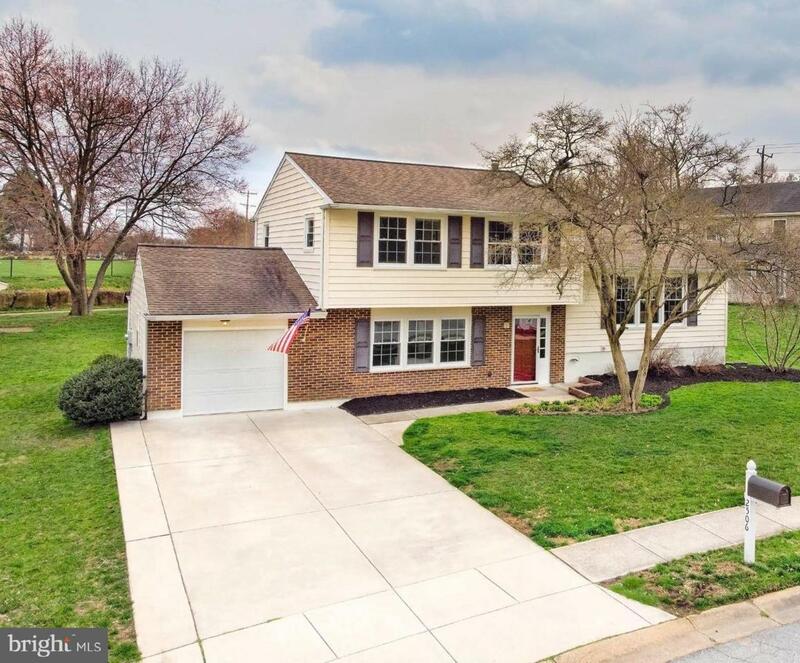 The entrance level invites you into a generous foyer, large bright family room, half bath and oversized laundry/bonus room with access to garage and backyard. The main level shows gleaming hardwood floors through the living room and dining room and continues upstairs in all bedrooms. The updated kitchen features cherry cabinets, granite counter-tops, wood breakfast bar, stainless steel appliances, tile back-splash and flooring. 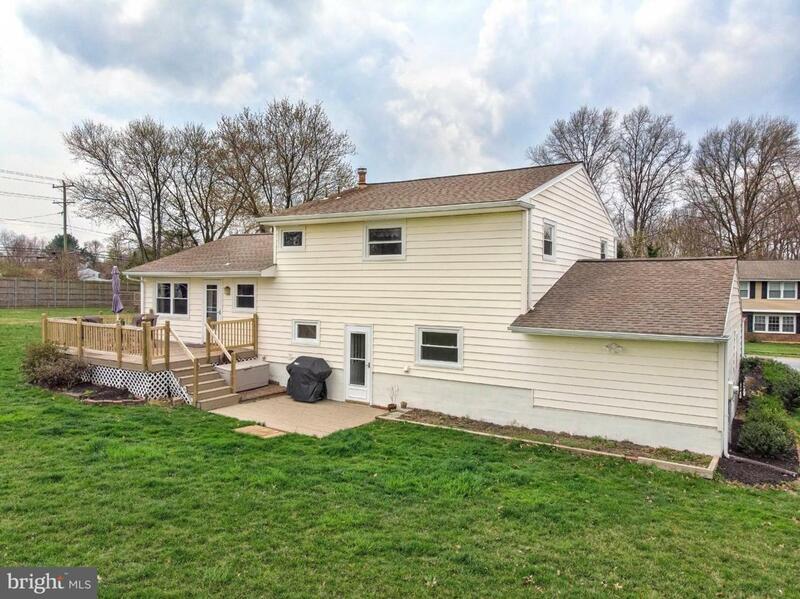 Step outside from the kitchen to relax on the deck overlooking a spacious corner lot backyard with a walking trail. Additional upgrades include all new windows (2016), widened concrete driveway (2018), new HVAC/AC/Water Heater (2013), upgraded bathrooms (2013). 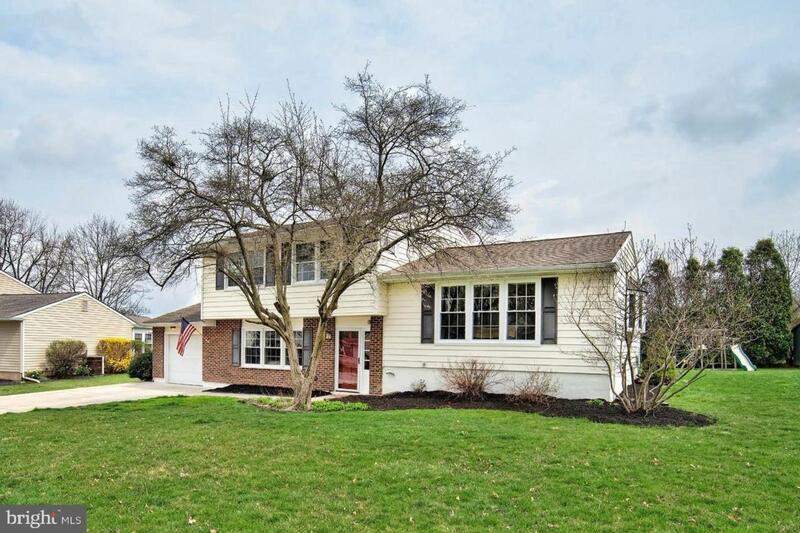 This charming home is only available due to relocation & ready for its lucky new owner.